Ovadia and his sons opened their bakery in 1967. 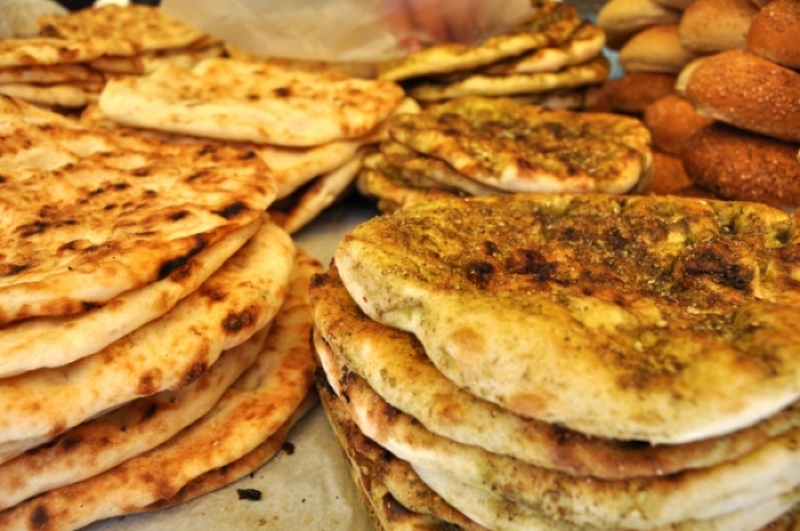 In the beginning, they sold mostly eshtanor (a special kind of Iraqi pita bread, also known as laffa) and pita bread. 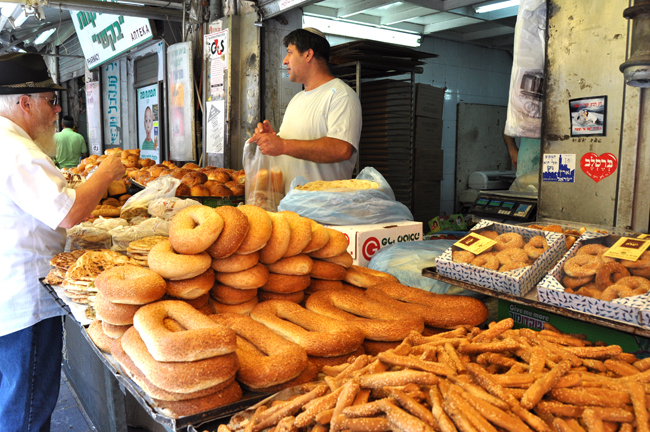 In time they added other baked goods, such as baguettes, special breads, the Jerusalem pretzel, the Mizrachi pretzel and other pastries. The bakery is right behind the stand, so customers can feel a toasty blast of heat as they make their purchases. 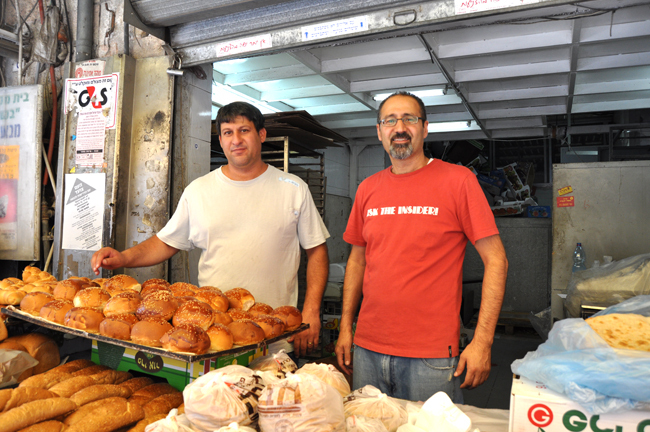 More relatives joined the bakery after completing their army services, helping to expand the business. Keep coming to the market, despite all the hardships.